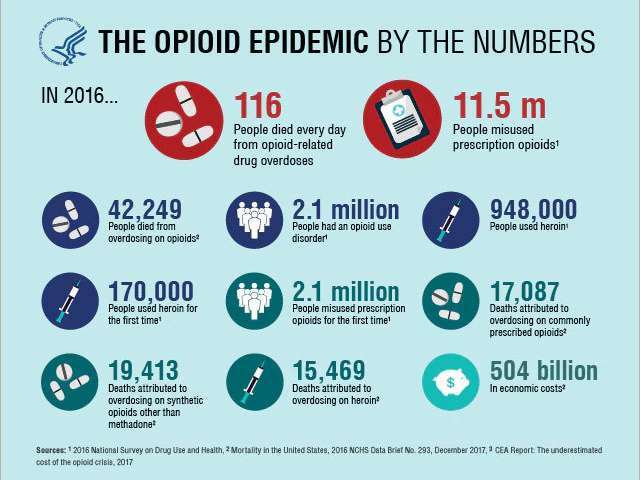 However, for those of us facing opioid overdosed patients, concerned about the opioid epidemic, and how to prevent the next patient from becoming addicted to opioids, we believe that the larger and perhaps more important question is – how are we going to fix the opioid epidemic? 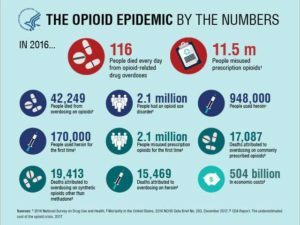 Articles that we have been reading this past week provide further thought on that question of responsibility – as well as to wonder whether assigning responsibility is the right path towards ending the opioid epidemic. Is Your Family Physician Prescribing Too Many Painkillers? Are Nurse Practitioners and Physician Assistants Prescribing Too Many Painkillers? 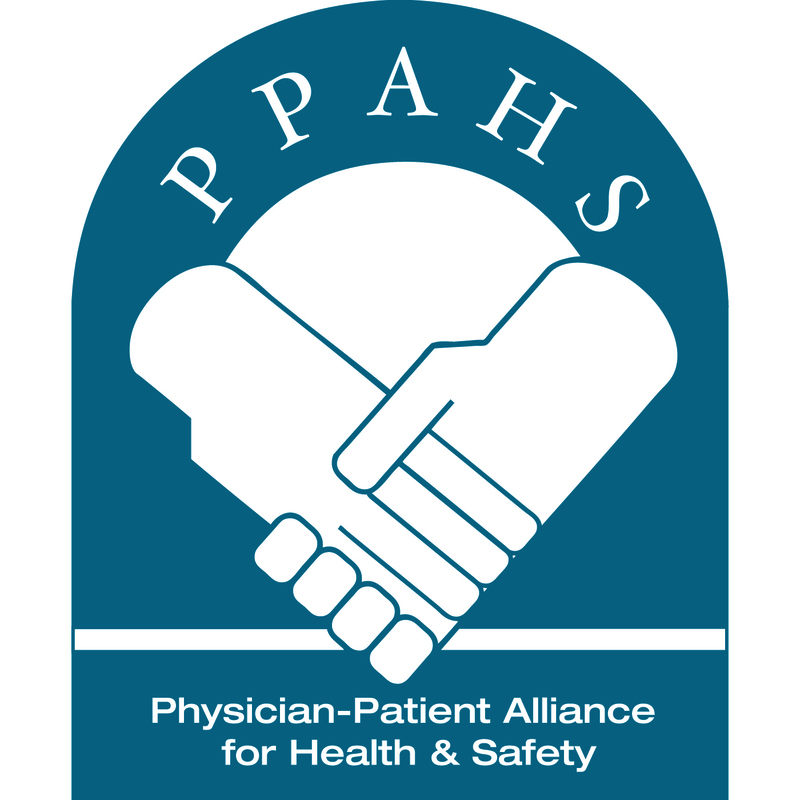 Hospital-based physicians have a unique opportunity to identify innovative programs and proven practices that prevent and treat addiction in isolated pockets of the healthcare system and bring them to scale. As a practicing emergency physician, I’ve witnessed the opioid crisis first hand. Emergency departments (ED) across the country are experts in pain management; the most common presenting symptom among ED patients is pain. In hospitals across the country, emergency departments are making strides to prevent opioid addiction by identifying alternative pain treatment options and identifying at-risk patients who need addiction treatment resources. New legislation such as the recently passed and signed bipartisan Substance Use-Disorder Prevention that Promotes Opioid Recovery and Treatment for Patients and Communities Act (SUPPORT) highlight and encourage these approaches. So, what do you think? Who is best positioned to help stop the opioid epidemic?